Awesome dog poses during our Yoga Rocks! 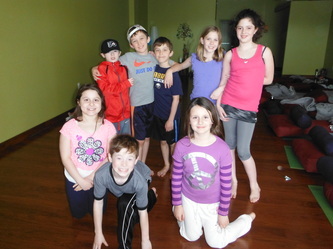 Preschool Class at Bodhi Tree Yoga. Our First Mini Camp was a BLAST! 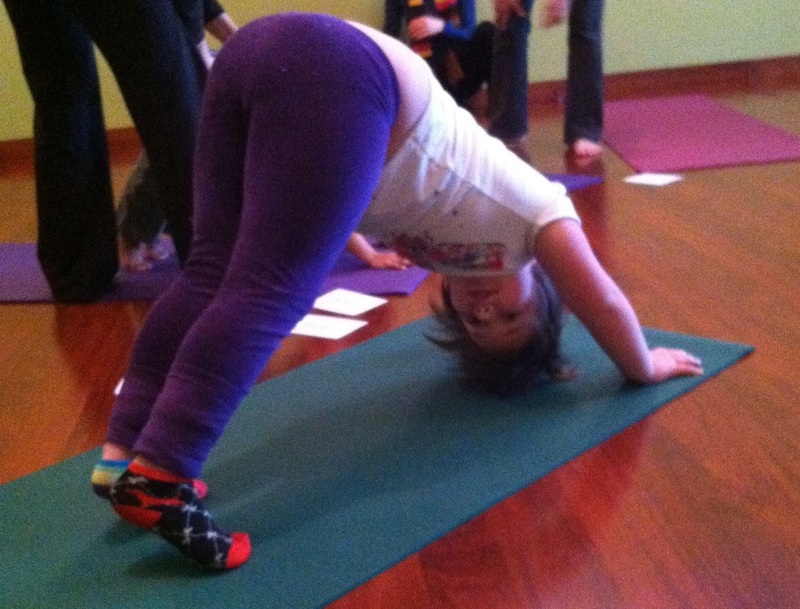 YOGA MAKES THE PERFECT GIFT OF WELLNESS! 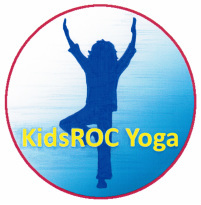 Sandi is a mom of two, school psychologist in Fairport CSD, and yoga teacher who has worked with children of all ages and abilities in a variety of school and recreational settings for over 20 years. She began practicing yoga on a whim while in graduate school in an effort to find balance in her life. What she found was much more than a physical practice, and a desire to learn more led Sandi to study with a variety of teachers in the Rochester area. The heart centered and alignment focused practice of Anusara yoga resonated strongly, and in March 2012, Sandi completed her teacher training with Vishali Varga. 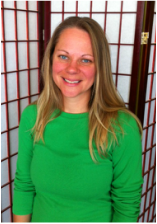 Sandi has continued her education with Julie Scorchetti, a Yoga Ed. certified trainer. She has also completed Mindful Schools Educator Essentials training. Sandi loves sharing the benefits of yoga and mindfulness meditation with others, especially its ability to build greater awareness of our bodies and emotions. Her experience working in schools taught Sandi how important it is for children to learn how to self-regulate and to engage in activities that build confidence as well as physical and mental strength and flexibility. 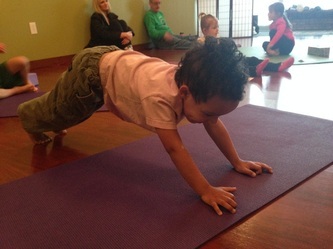 Yoga a and mindfulness are the perfect fit! When not on her mat, Sandi can often be found in the garden, reading, hiking a mountain trail, or chauffeuring her children around town!